Bästa hjulklippet någonsin! för alla hängivna och snabba XC cyklister! Passa på vi har endast fåtal hjulset kvar i lager. Nya Shimano XTR M9000 Tub är förmodligen det mest avancerade XTR hjul Shimano någonsin har byggt - Superlätt och starkt! The new XTR rim features a full carbon construction which makes them extremely light but yet extremely strong. The rim is constructed to take 28 spokes which helps keep the weight down whilst still giving them a great level of strength for demanding XC courses and the rim only weighs in a tiny 275g. The XTR hub has been proven for years and Shimano know this, so if it isn't broke why fix it? This new version does get a bit of an upgrade in the form of a new lighter weight bearing and axle system which saves 33 grams overall and makes the hub run even smoother than before. The rear hub is able to accept 10 or 11 speed Shimano cassettes so what better wheel to buy to match up to the rest of your M9000 groupset? Racing totally dominates the build of these wheels and as such they are designed for the most demanding of racers out there, you won't regret adorning your race bike with these beauties. Wheel Options (axel not include). Klicka hem det här hjulklippet långt under inköpspriset! Shimano will be producing two entirely new XTR mountain bike wheelsets in 29in sizes. The rims will debut Shimano's carbon laminate rim technology for mountain bike applications (similar to Shimano C24 and C35 road wheel designs) and will also get a new lightweight bearing and axle system that claims a 33g weight reduction (exact configuration unknown). A M9000 XC Race and M9020 Trail version of the wheel is soon to be available, both featuring 28 butted and straight-pull spokes front and rear. The XC Version will feature a 20mm internal and 23.9mm external rim width. While the Trail version features a wider 24mm internal and 27.9mm external wider. Both are tubeless compatible and come pre-installed with a tubeless rimstrip, something that Shimano states makes for easier spoke replacement and repair compared to previous tubeless designs. 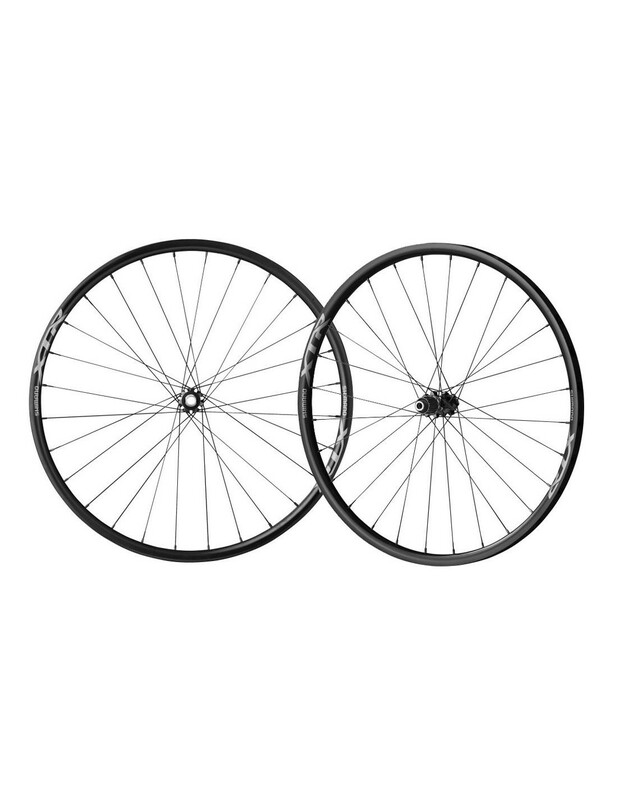 Hub configurations are limited and not interchangeable, with the XC Race version offered in 15mm thru-axle for the front only and either 9mm QR or 142 x 12mm thru-axle rear only. The Trail version is available in just one configuration, 15mm front and 142 x 12mm rear only. Additionally, those looking to run tubulars off-road will see an updated version of the M980 released last year. The 29er version is claimed to weigh 1,300g and cost an astounding estimated. 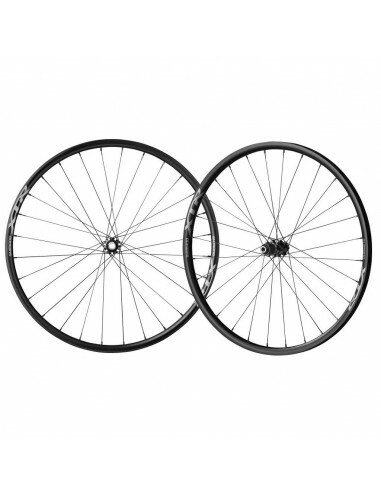 And just in case you're reading this and thinking these will make good cyclocross wheels, Shimano states these won't work with a 11-speed road cassette.